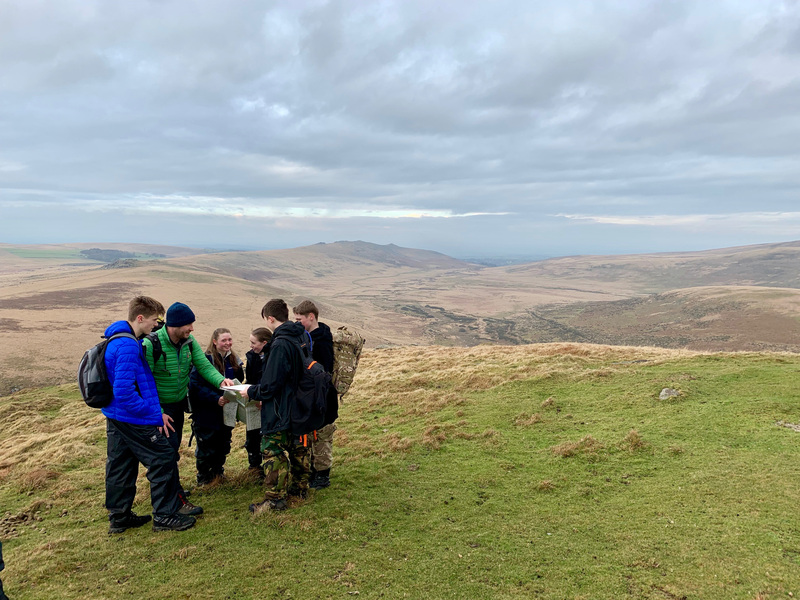 On Sunday, our Ten Tors teams headed to Dartmoor to practice their navigation skills ready for the event in May. The route took them to some of the wildest parts of the moor and also some of the steepest, tacking Steeperton Gorge. Training is going well with both teams enthusiastically challenging themselves and creating those essential team bonds.